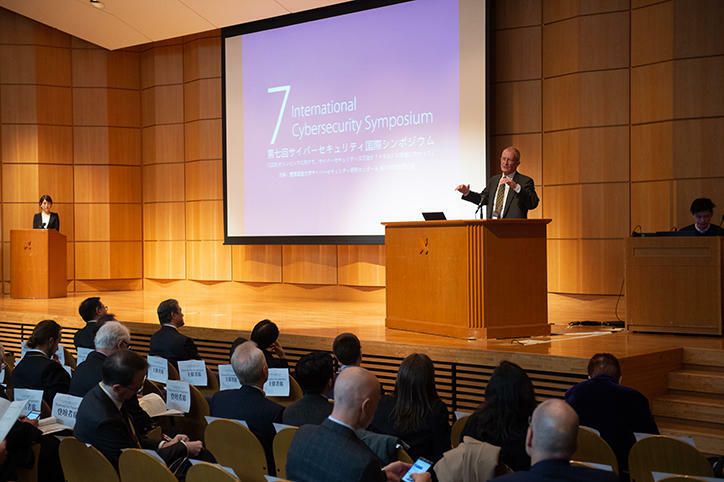 The 7th International Cybersecurity Symposium, "Cybersecurity ― Are we ready for Tokyo 2020 Olympics? 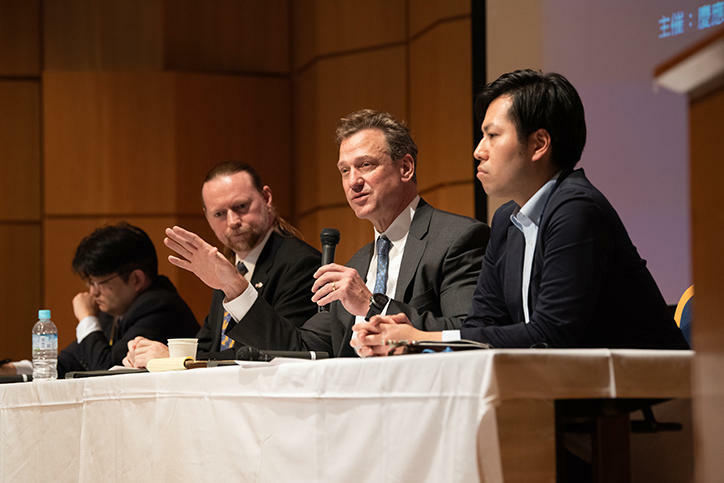 : towards an environment of trust" was held over the two days of Wednesday, November 28 and Thursday, November 29 at the West School Building Hall, and other venues at Mita Campus. At the current symposium, themed on the challenges which must be addressed accompanying the hosting of large scale events, in particular the Olympic Games, ambassadors and other delegates from embassies in respective countries of the EU were joined by those from the United States, Great Britain and Israel. 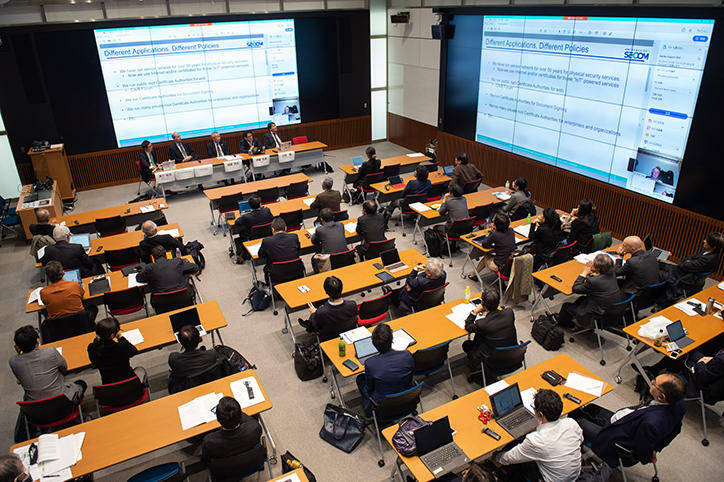 In addition to lectures by governmental delegates and representatives of organizing bodies of the Olympic and Paralympic Games, parallel sessions were arranged by topic, and global and national trends and initiatives in the field of cybersecurity were discussed. 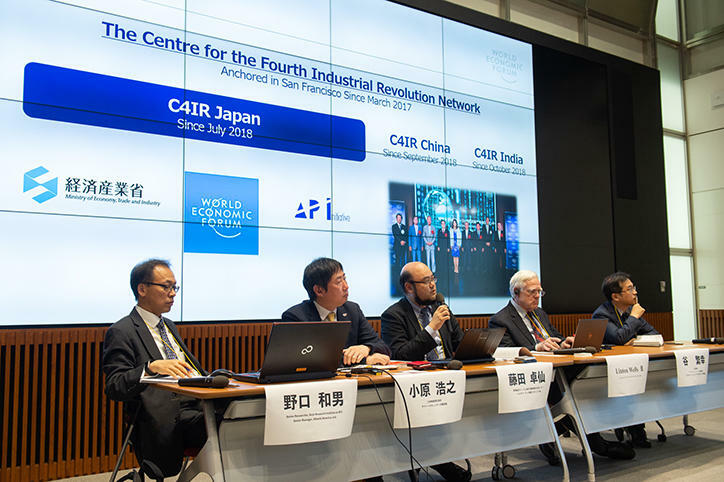 The Keio University Cybersecurity Research Center, which hosted the event, established the InterNational Cyber Security Center of Excellence (INCS-CoE) as the world’s first organization for global coordination on cyber threats in November 2016. The three white papers below were presented at the symposium as outcomes of the INCS-CoE’s efforts to date. 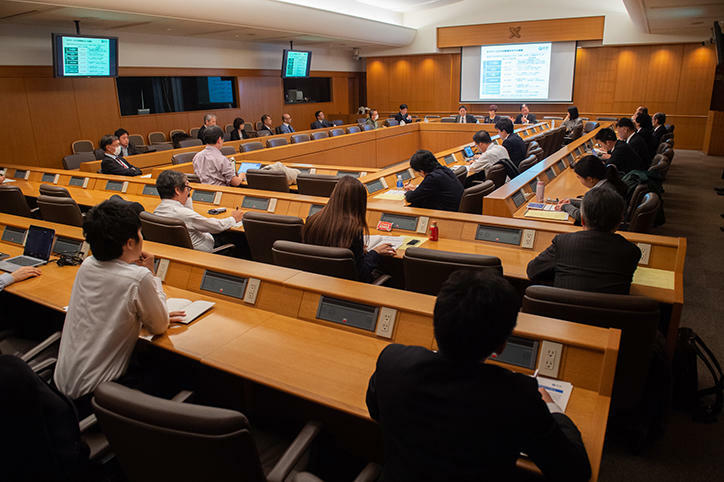 Governmental delegates and industry actors from participant countries gathered at the venue to create an event with a markedly international flavor.